Hand Drawn Style Christmas Brush Set - Free Photoshop Brushes at Brusheezy! 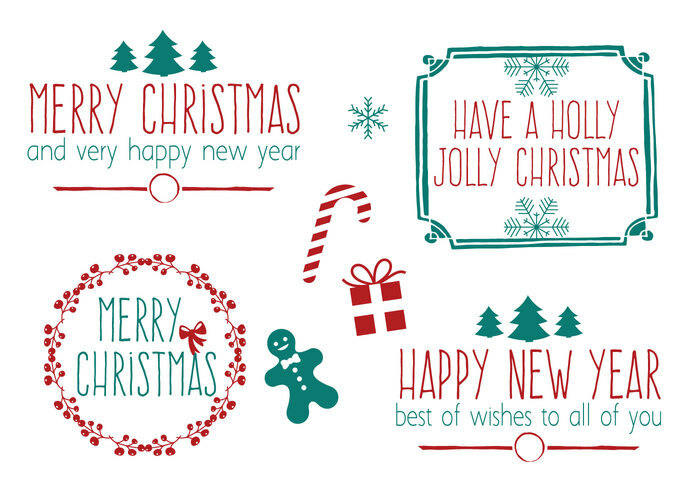 Here is an awesome set of hand drawn style Christmas Photoshop brushes that you are sure to find many great uses for. Enjoy!